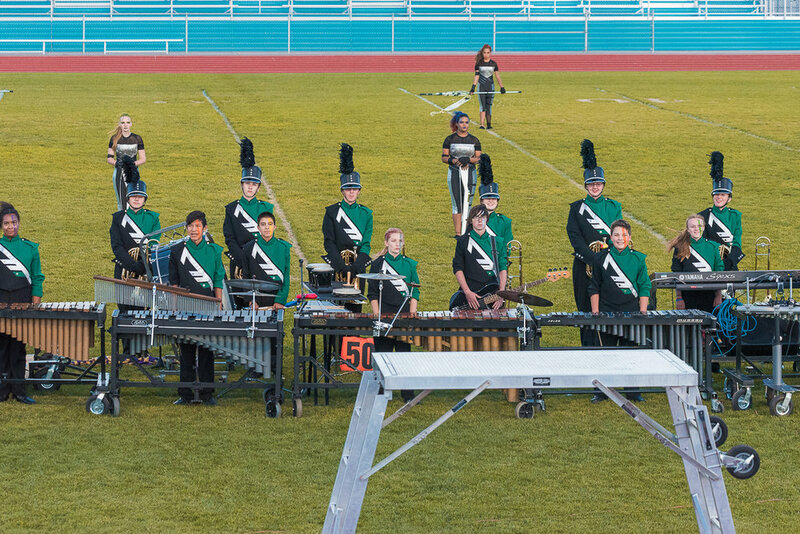 You see, when you spend at least 4 hours a day, most days of the year with a group of people who are working together as a team to put on a performance and compete together, you develop one heck of a bond with them. 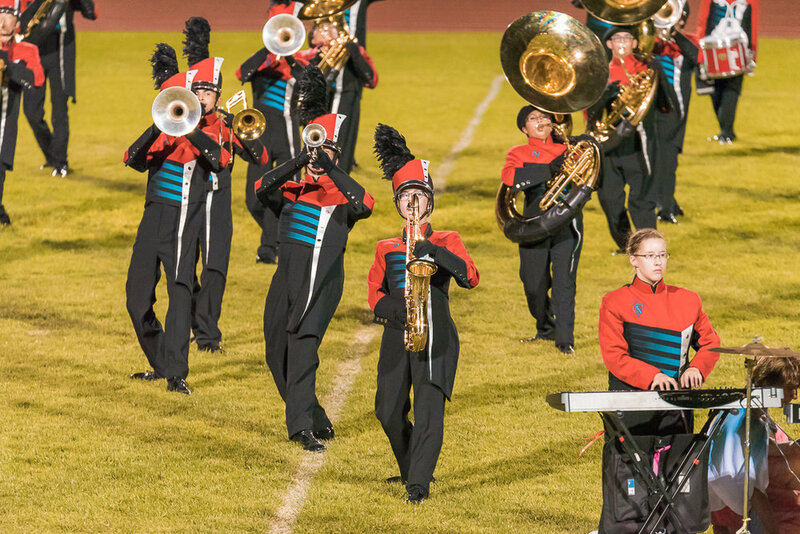 During those rehearsal hours, band students work on music, perfecting every note, and during marching season (August through November), they also work on perfecting every movement they make. 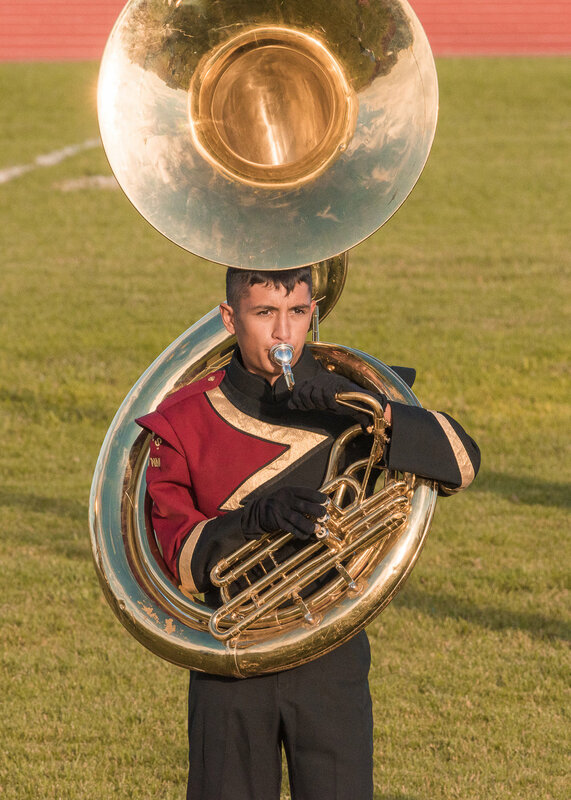 It takes hundreds upon hundreds of hours to put together and master a marching show each year, and competitions are the culmination of those hours of hard work spent outside in scorching heat or freezing winds. 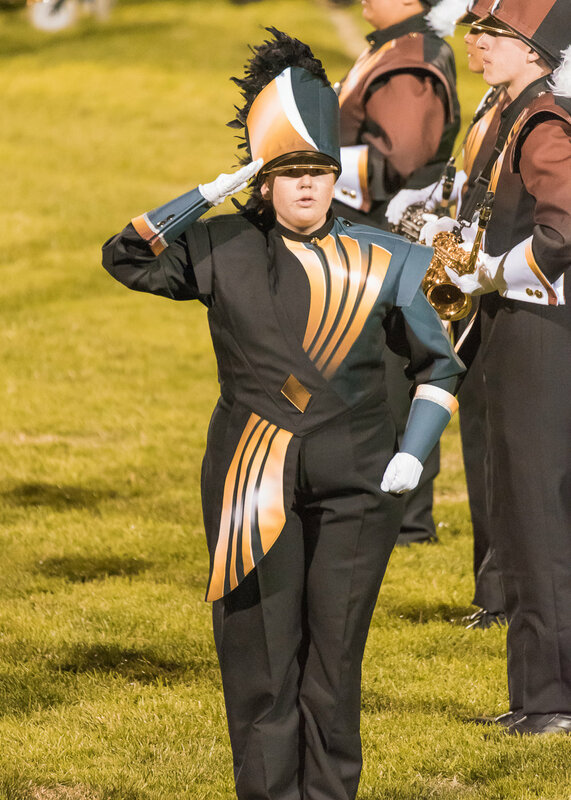 I’ve heard tales of athletes competing with broken fingers and toes, strained muscles, and through colds and other illnesses, but band students do all of that marching backward on aforementioned broken toes, with a musical instrument in their hands and mouths. To say the very least, these kids work hard. 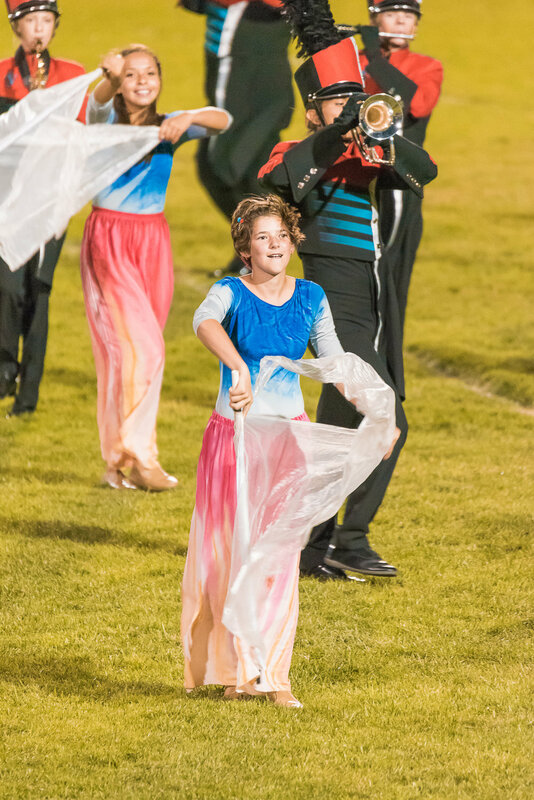 So, when I had the opportunity to attend the Valencia Classic, a marching band competition hosted by Valencia High School in Los Lunas, New Mexico, not only did I attend, I brought my camera, and captured some amazing moments! I want to say thank you to all the schools who attended, including Cibola High School, Manzano High School, Albuquerque High School, La Cueva High School, El Dorado High School, and Highland High School from Albuquerque, New Mexico, Rio Rancho High School and Cleaveland High School from Rio Rancho, New Mexico, Los Lunas High School and Valencia High School from Los Lunas, New Mexico, and Belen High School from Belen, New Mexico. You guys did an amazing job!